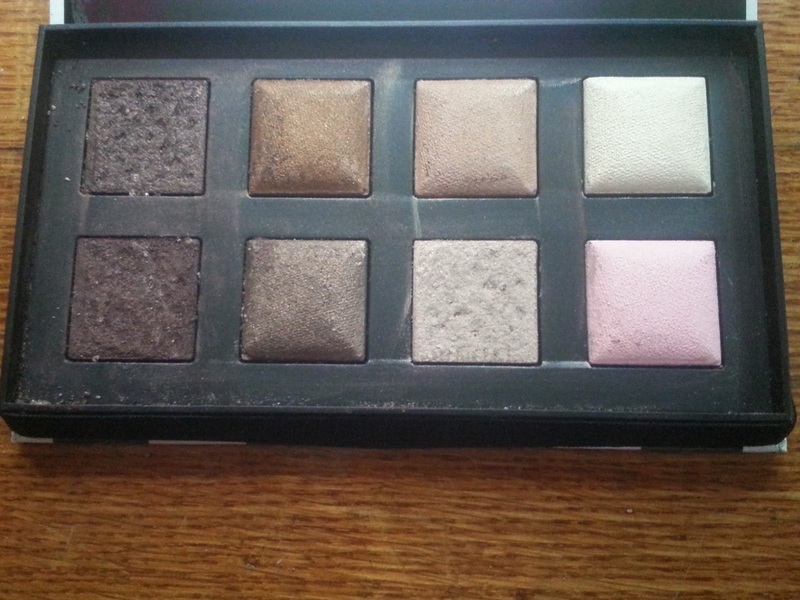 I was super excited to purchase the SEPHORA COLLECTION Izak Baked Eyeshadow Palette, but was disappointed to see three of the eight shadows were broken upon opening (I'm not sure if this happened during shipping or after). 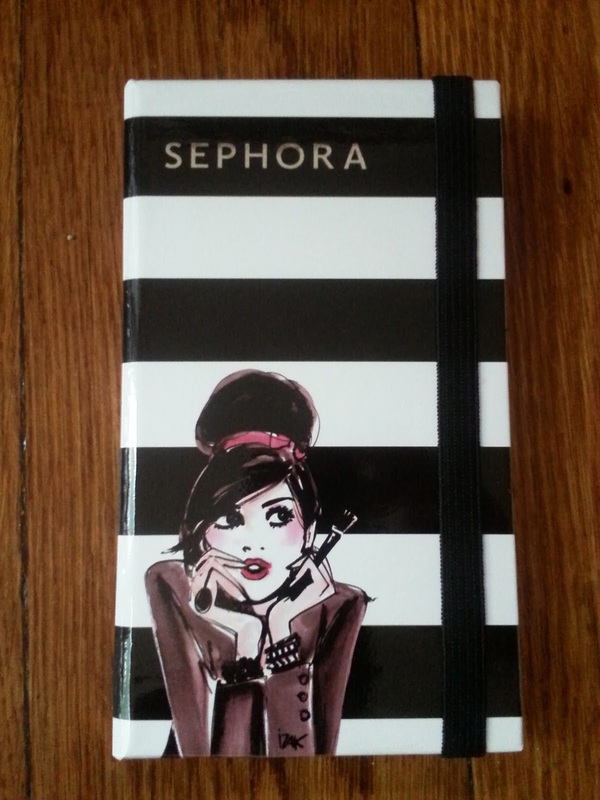 Unfortunately, this palette was on clearance and is no longer available, so I can't get a replacement. However, the palette is still perfectly usable and there is still plenty of shadow left. I doubt I'd use it all up in the designated 6 month period after opening date anyway, so I didn't think it was worth mentioning to Sephora. 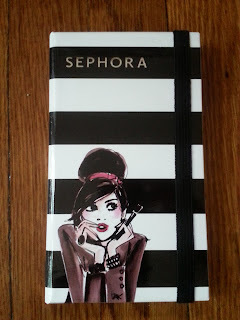 However, I will say that Sephora has awesome customer service. Upon receiving a broken bottle of polish in a previous order, they offered to see if they had a replacement at another store and refunded me for the amount that I paid. 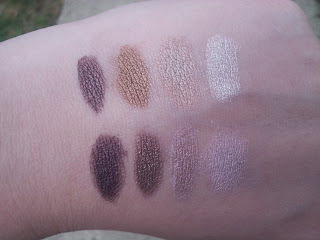 I took swatches of the shadows on the back of my hand in corresponding order to the palette. I applied each shade wet since you can get the most out of your baked eyeshadow when wet. This was my first time trying baked eyeshadow and so far I'm loving it! The colors are so pigmented and gorgeous! My favorites are City of lights, Vintage and Mystere! I am so happy with these baked shadows that I am excited to try others in the future. Have you tried baked eyeshadow? Do you use it dry or wet? Do you prefer baked eyeshadow over other shadows?